I often browse random places around the world on google street view. Blurred out faces, glitched floating limbs, and vanishing buildings all set laid out with real people in the actual world. 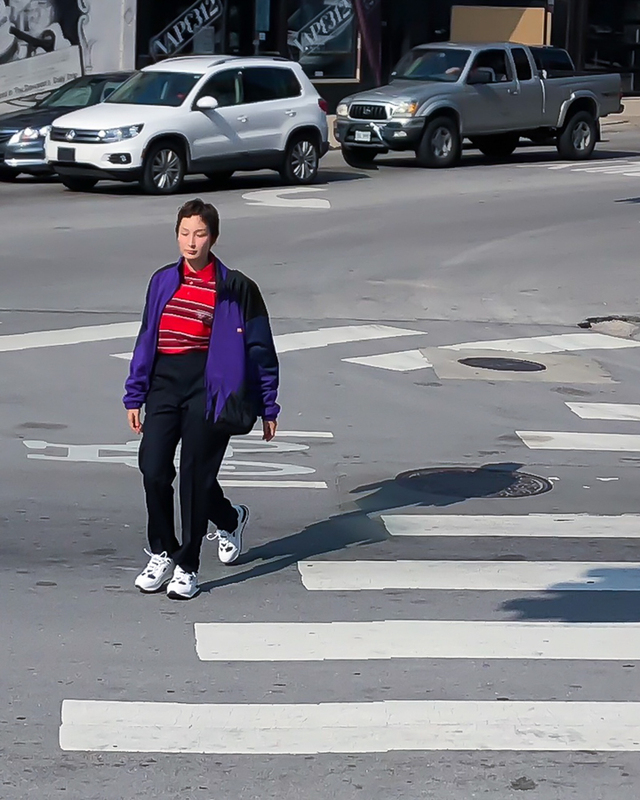 I was inspired by random beautifulness of street View to shoot a recent Martin Rose (@martine_rose) collection for Notre (@notre). Her collection featured garments with seemingly misplaced stitch lines, blurred repeating graphics, and skewed asymmetric construction methods that twist and skew perfectly with the feeling of street view. View more of Brendan's work on his website.